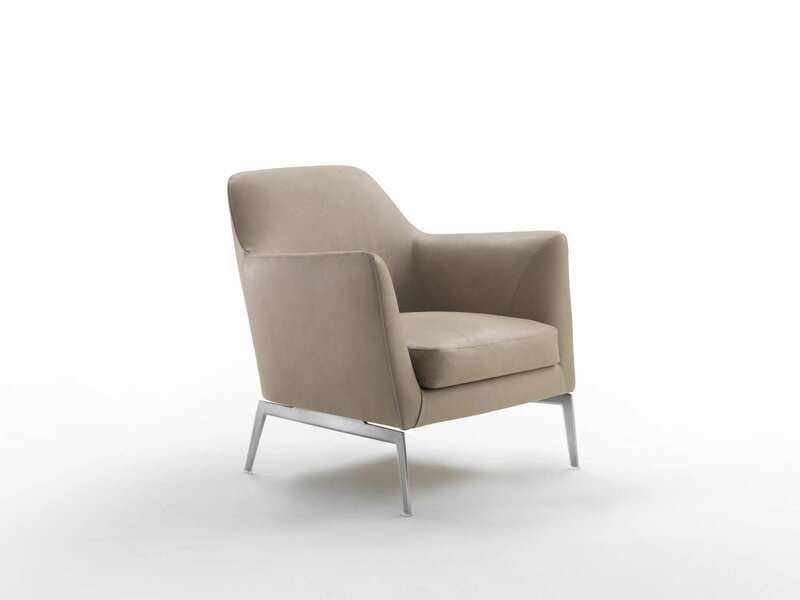 Ideal for residential and contract applications, the LUCE upholstered armchair suggests a timeless classic taste, made more streamlined and modern. 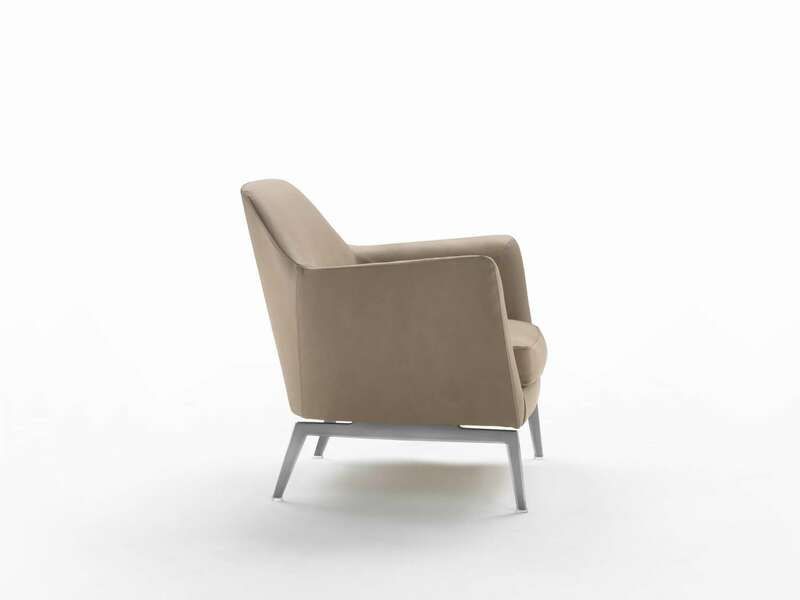 Comfortable, with or without the swivel base, equipped with padded armrests and a down-filled seat cushion, this is the perfect armchair for relaxation and reading. 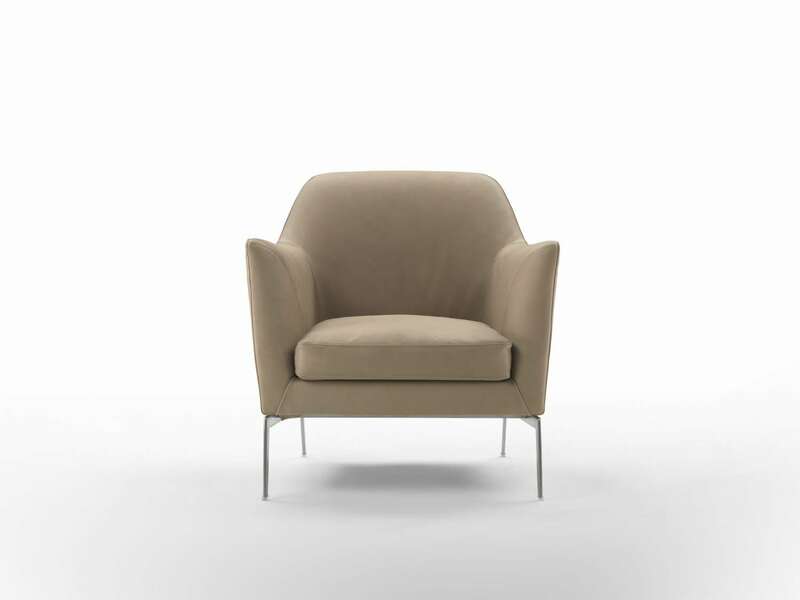 Covered in fabric or leather, it comes in a range of finishes, nimbly shifting from a more traditional guise to a decidedly modern look.